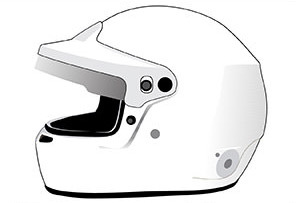 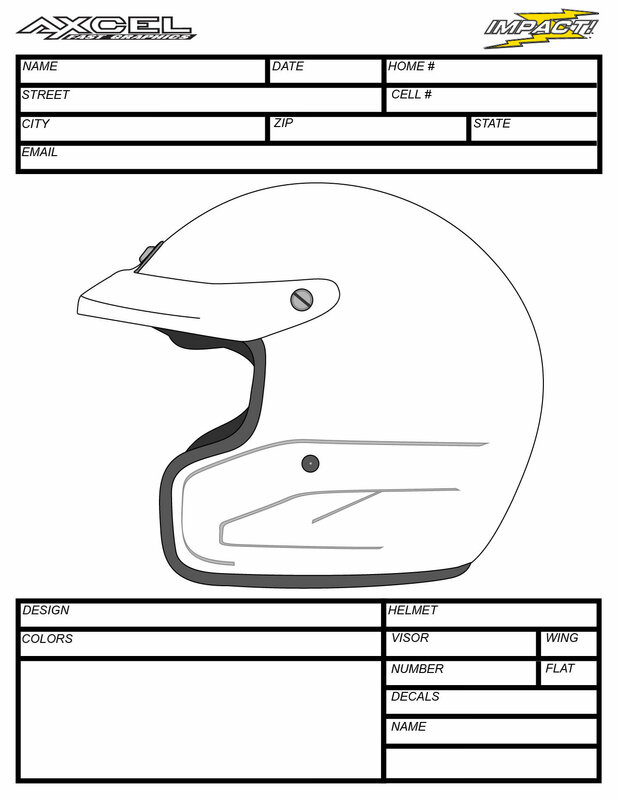 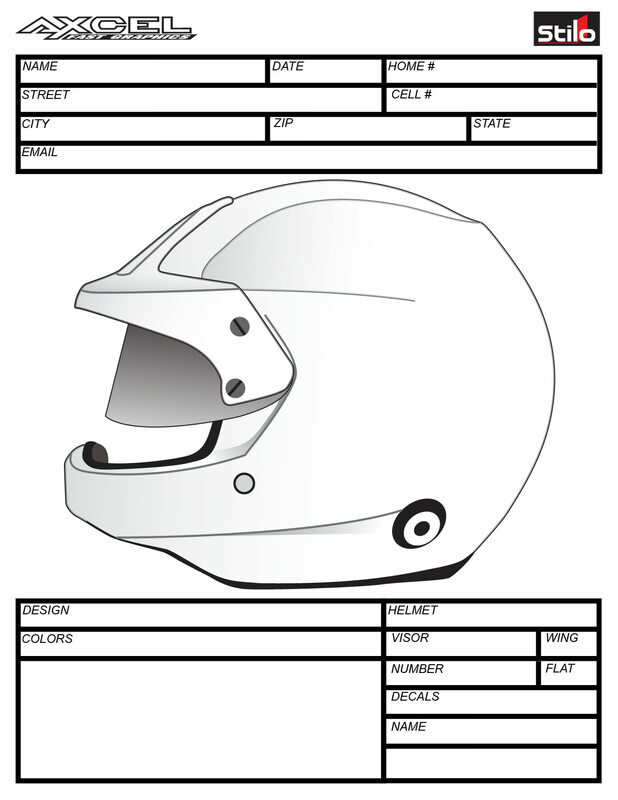 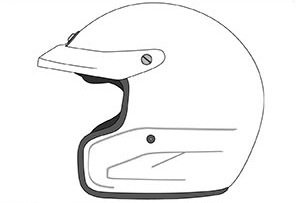 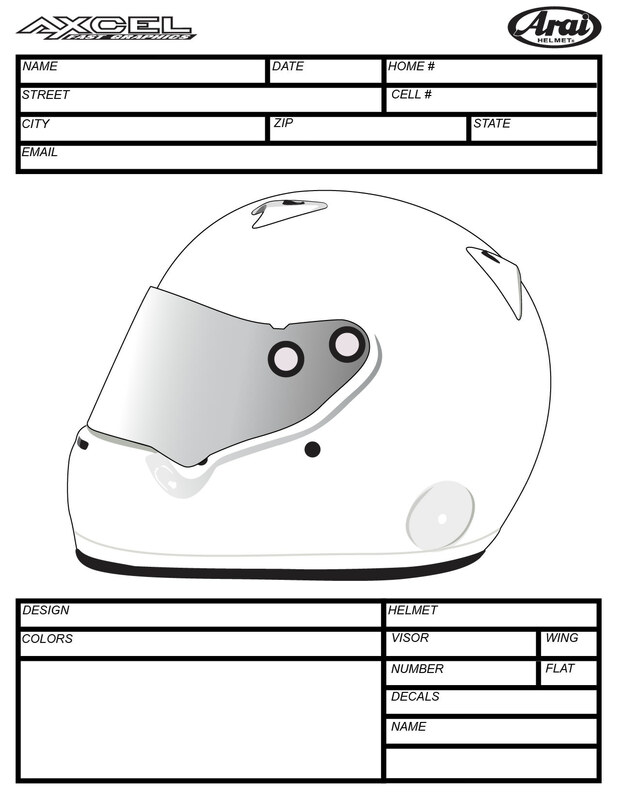 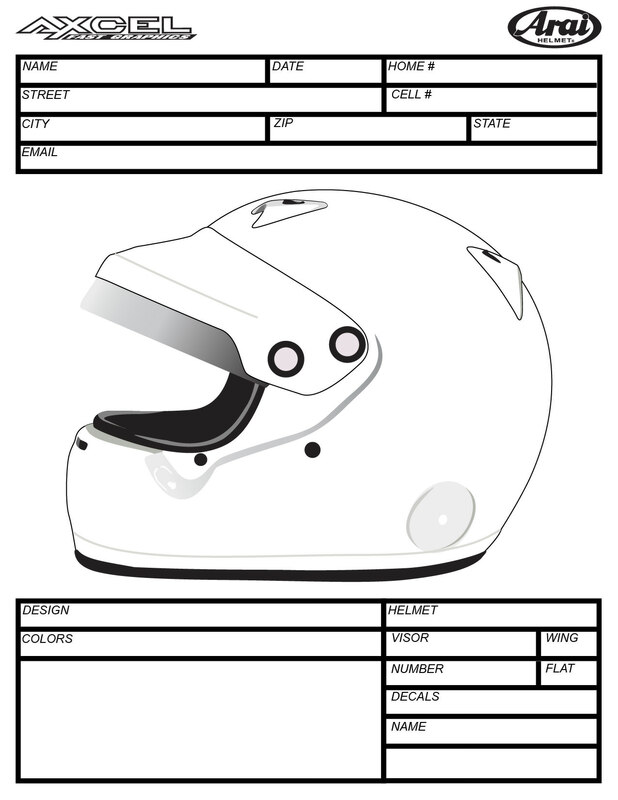 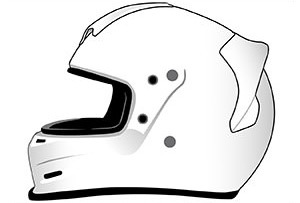 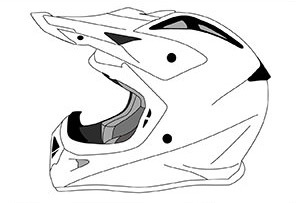 Use our sample helmet templates to create your own personalized helmet. 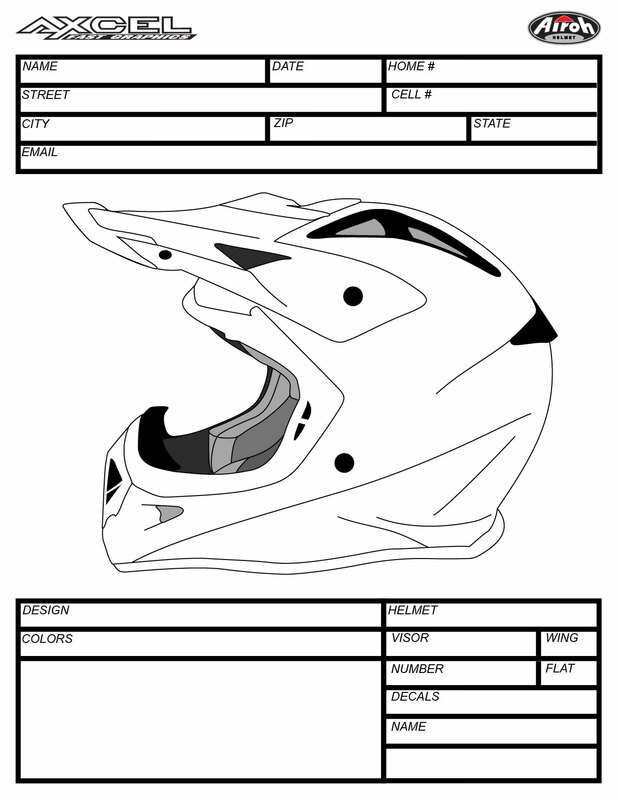 This is a great tool for us to understand how you want the look and feel of your helmet to be. 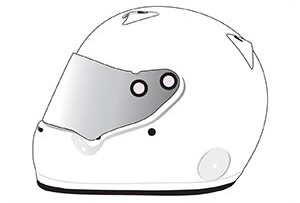 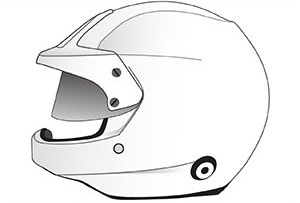 Once you’ve sketched your ideal helmet, email it back to us and we will use your concept to design a sophisticated, bold, and elegant paint job.